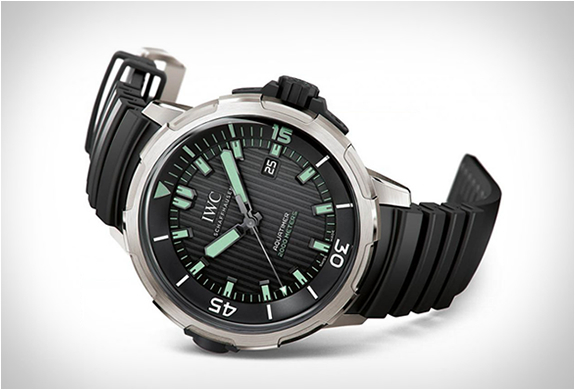 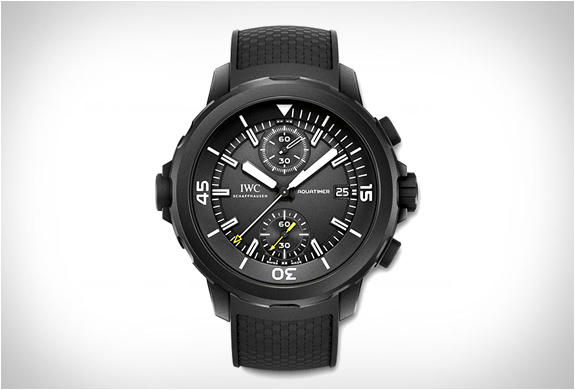 IWC unveiled the new 2014 Aquatimer collection. 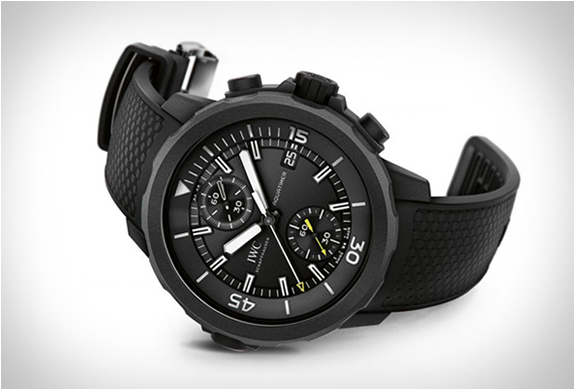 The previous Aquatimer was a huge success for the brand, and IWC have kept the same general aesthetic, but introduced a few new technical innovations. 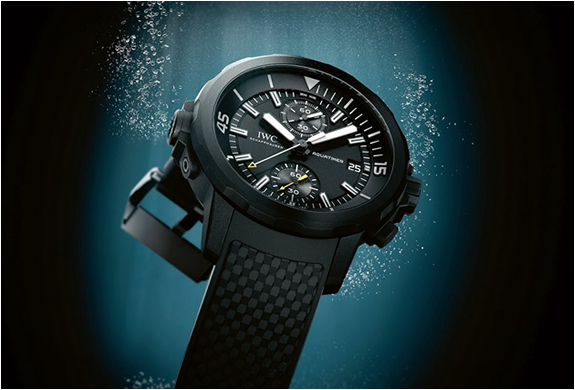 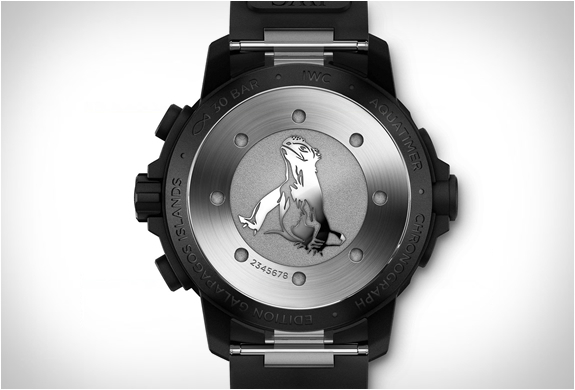 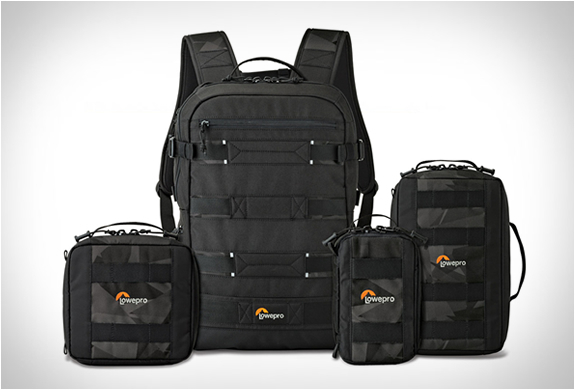 The new Aquatimer will meet the demands of the most ambitious diver and is available in several styles. 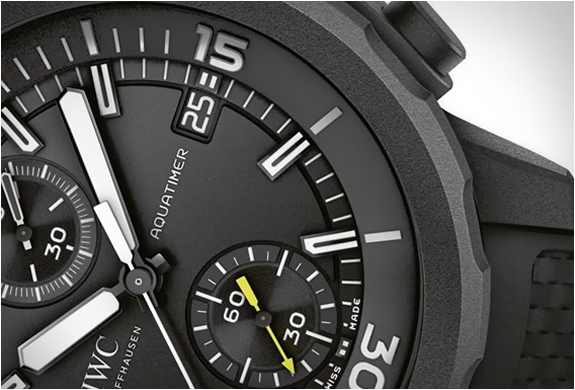 The new collection should be online soon, you can still purchase the old Aquatimers before they disappear at the IWC website.